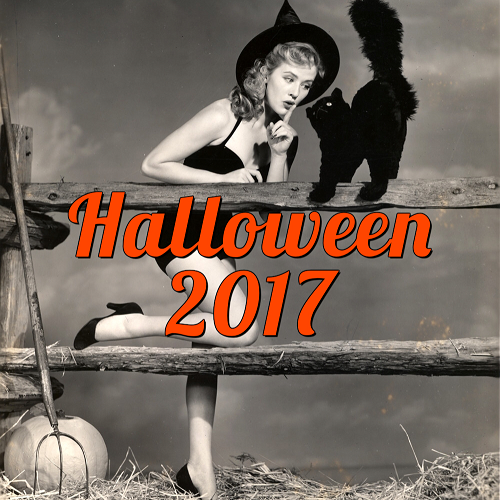 The United States Postal Service (USPS) is FINALLY issuing some Halloween stamps this upcoming autumn! They will release these jolly jack-o-lantern stamps, which I think are rather adorable, are they not?! 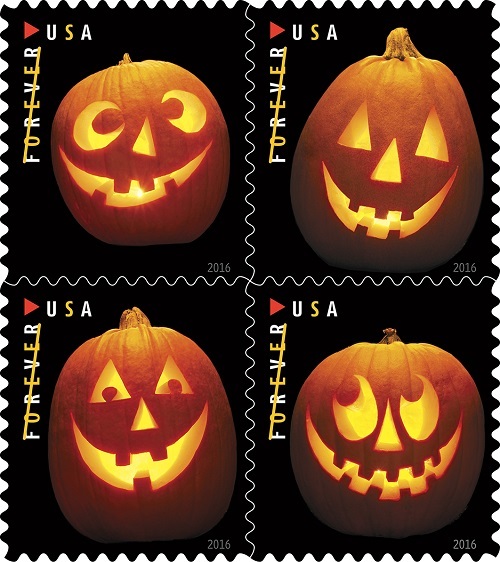 I hope that this is the start of a trend where the USPS offers Halloween stamps every year. I can't remember the last time (if ever) they offered stamps that were Halloween-themed! Jack-O-Lanterns - In the spirit of Halloween, the Postal Service issues these delightfully eerie stamps featuring photographs of four different jack-o’-lanterns. 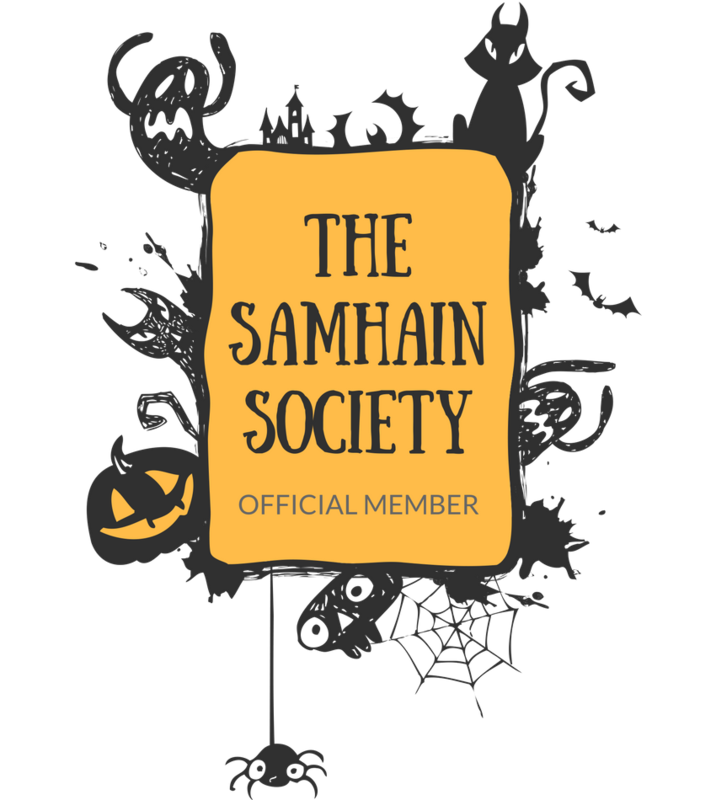 These creatively carved pumpkins have been symbols of Halloween in the United States since the late 19th century, not long after celebrations of the holiday began here. These are the first Halloween-themed stamps issued by the Postal Service. Paul Montanari designed and carved the pumpkins under the art direction of Derry Noyes of Washington, DC. Sally Anderson-Bruce photographed the lit Jack-O’-Lanterns used on the stamps. I am not a stamp collector or aficionado by any means, but it is nice to see them offering a stamp for my favorite holiday! 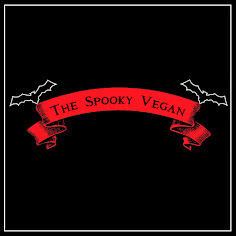 It will be rad to have an appropriate stamp to mail out all my Halloween cards with! 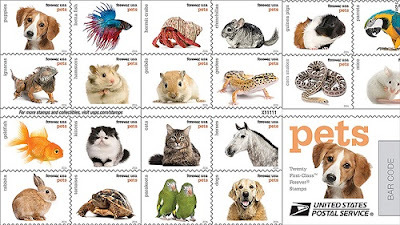 Pets - To celebrate America’s love for pets, the Postal Service will issue a booklet of 20 Forever stamps featuring photographs of 20 pets. Each photograph represents an animal we love from these groups: puppies, betta fish, iguanas, hamsters, goldfish, parrots, guinea pigs, tortoises, rabbits, kittens, corn snakes, mice, hermit crabs, chinchillas, gerbils, dogs, parakeets, horses, cats, and geckos. The photographs were taken by Eric Isselée and Derry Noyes was the art director. 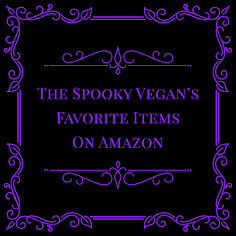 Soda Fountain Favorites (I'm just gonna pretend these are all vegan, 'kay?) - The booklet of 20 stamps features five different illustrations: a double-spoon ice cream cone, an egg crème, a banana split, a root beer float and a hot fudge sundae. The geometric silver-toned patterns in the selvage and on the booklet evoke a classic chrome-accented soda fountain. Illustrator Nancy Stahl of New York City worked under the art direction of Ethel Kessler of Bethesda, MD to create the stamps. Botanical Art - This issuance continues the Postal Service tradition of beautiful floral-themed stamps. The stamp art features 10 different floral designs, each a detail of an illustration that appeared in an American nursery catalog between 1891 and 1912. 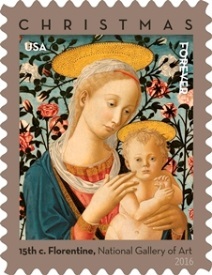 The design details are courtesy of The New York Botanical Garden; the catalogs are part of the NYBG’s Nursery and Seed Catalog Collection, one of the largest and most important collections in the U.S.
Florentine Madonna and Child - This Christmas Forever stamp features a detail of Madonna and Child, a 15th-century tempra-on-panel painting in the Widener Collection of the National Gallery of Art in Washington, DC. The painting is dated to circa 1470, and its anonymous artist is known only as “a Follower of Fra Filippo Lippi and Pesellino.” William Gicker of Washington, DC, was the art director for the stamp. For more info on these 2016 releases and more, visit the USPS site!